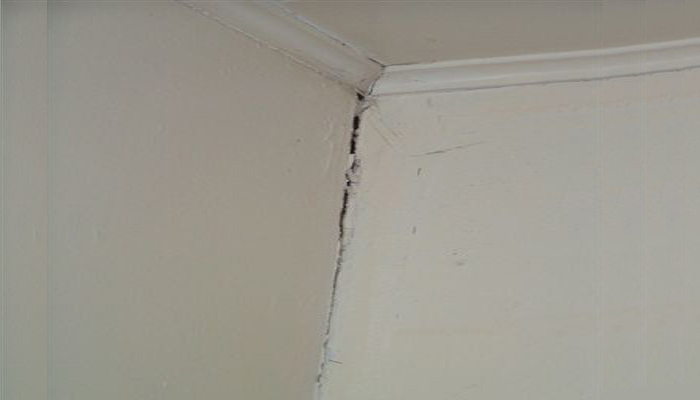 The following is a list of items to look for which could be evidence of foundation movement. 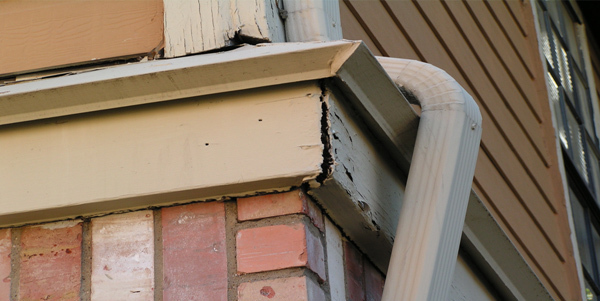 If you are experiencing two or more of these items, you might want to consider contacting us to schedule an inspection by one of our home foundation repair Structural and Drainage Experts. In addition to these obvious indicators, poor drainage and/or improper maintenance could be leading to foundation movement. Because the clay soil in this part of Texas is expansive, regular routine maintenance is very important. 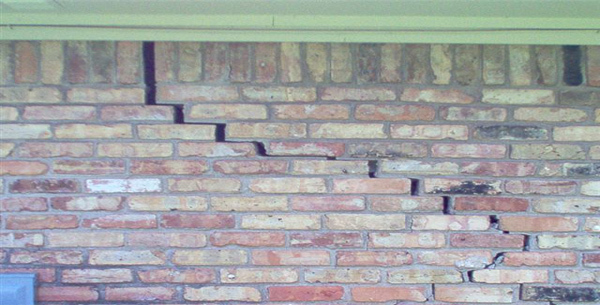 Ask Fox for their maintenance report tips that will assist in keeping the foundation in good condition.